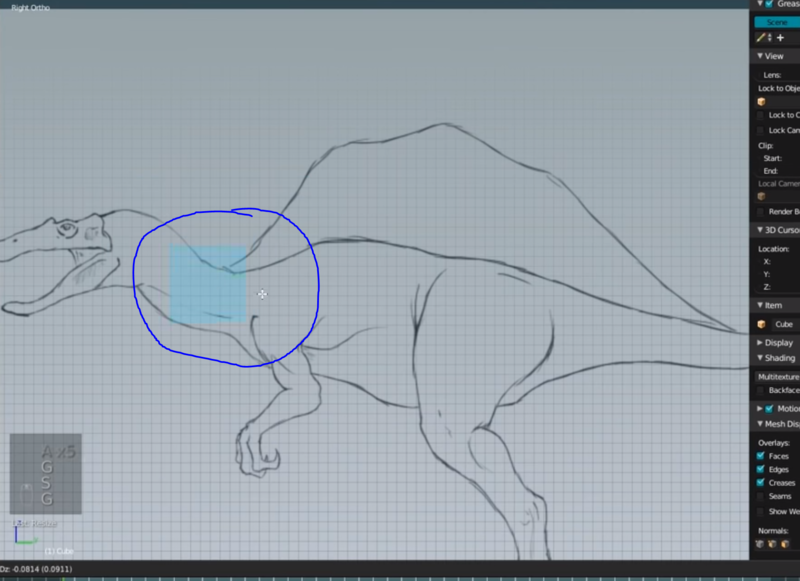 https://www.youtube.com/watch?v=RKBh9GQaZXo&t=57s In this tutorial the guy have belnder in the mode that I want. But I cant find the theme. 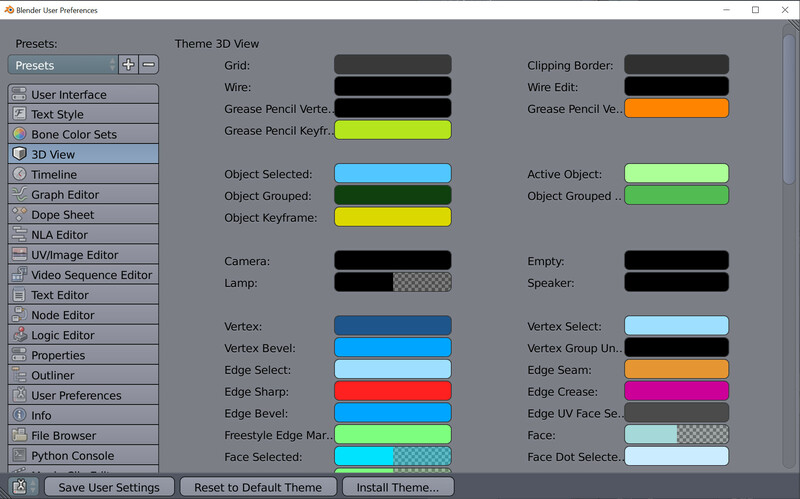 You can change Blender Themes colors under "File>User Preferences>Themes" in Blender 2.7X or "Edit>User Preferences>Themes" in Blender 2.8. Make sure you select 3D View, then scroll down to find "Active Vert/Edge/Face", here you can change the color and opacity of selected mesh elements. Same steps in Blender 2.8, except that user preferences is under Edit drop-down menu, and the panel will look different. 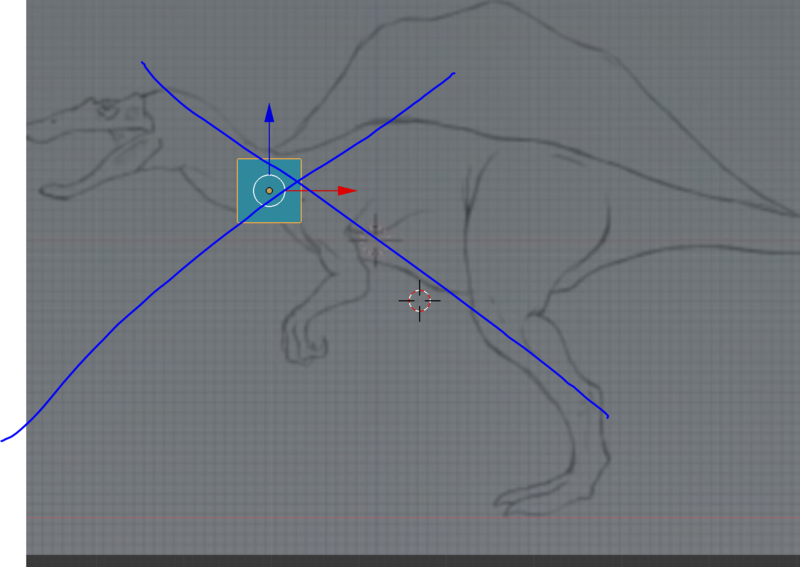 Why does this mesh deform when I go into object mode?